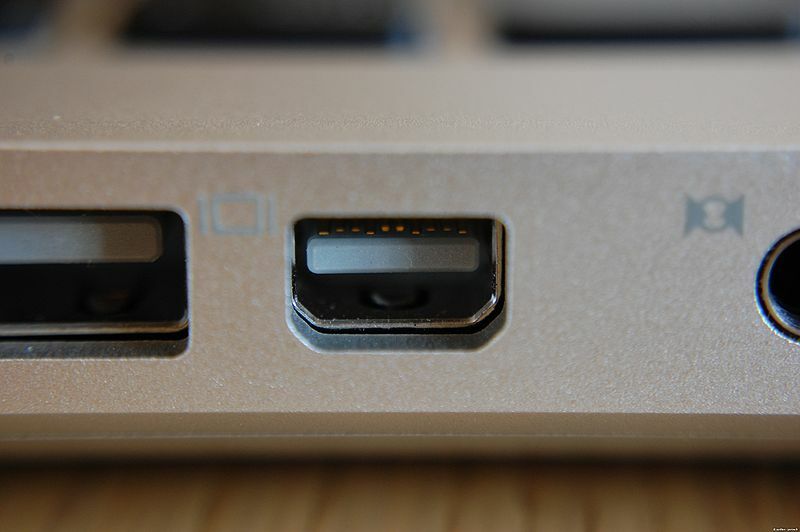 A while ago I bought a new laptop, and it has a mini DisplayPort to connect to a monitor. The mini DisplayPort rose to fame thanks to Apple users: when doing a presentation they always ask “does anyone have a spare adapter so I can connect to the projector?”. I’m one of those people now: my Dell laptop (with factory-installed Ubuntu!) has a mini DisplayPort. When I ordered, I could add an adapter, to connect to my VGA monitor. But why pay around €35 for an adapter when I saw them elsewhere for more like €15. With no apparents difference. The €15 adapter did fine for a while, but stopped working after a few months. Ok, maybe it was poor quality then? I bought another adapter, but it still didn’t work. So maybe the adapter was fine after all? Today I did some research and learned a lot about DisplayPort and adapters. More people had this issue. A bad connector in the laptop itself? The cable to my HDMI TV still worked fine. And my computer recognised the VGA screen, but the screen said there was no signal. 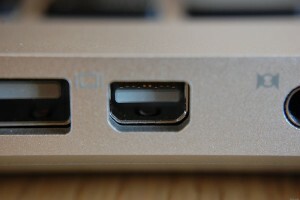 Active adapters have a chip that will translate the digital signals from the laptop to the analogue VGA monitor. Passive adapters just pass on the signals, and rely on a dual-mode graphics module to recognise it is connected to a VGA adapter, and provide the analogue signal itself. It may require specific software to make it work. I considered briefly to find a software fix, since I had a working setup before. Maybe a kernel or driver update changed it. But the software to install an Intel driver on my machine was considered outdated, and the warning that compiling things yourself was error-prone and complicated made me quickly doubt this approach would ever succeed. One question remains: if you’re offering the more expensive adapter, why on earth don’t you make some noise about this active versus passive adapter difference?